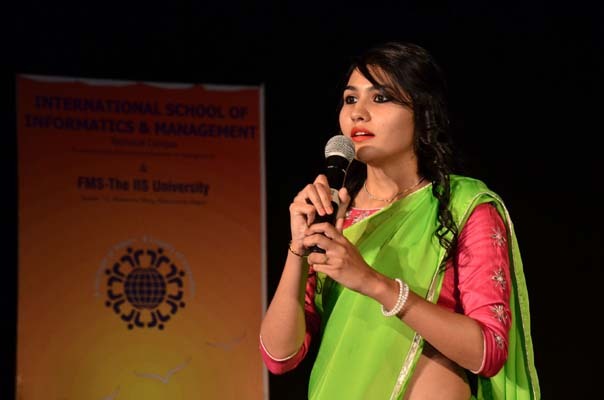 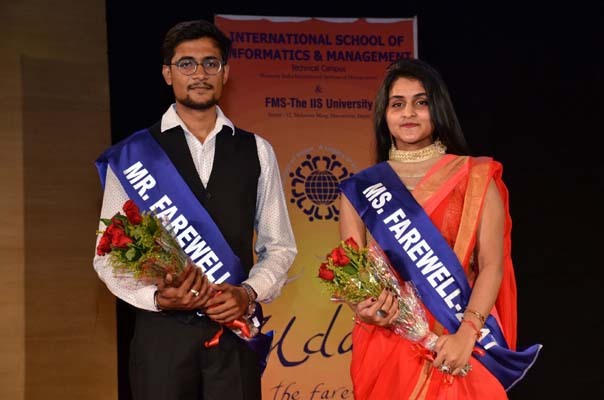 IIIM students had their special way to bid adieu to their seniors. 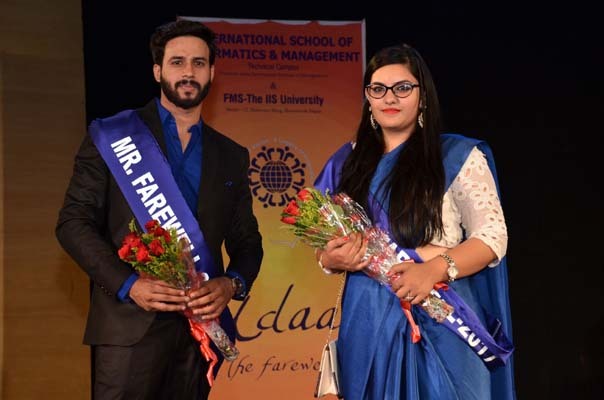 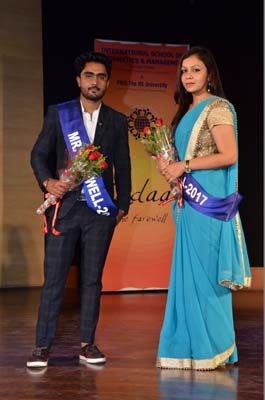 A splendid Farewell - UDAAN 2017 was organized for MBA and MCA students on April 24th, 2017. 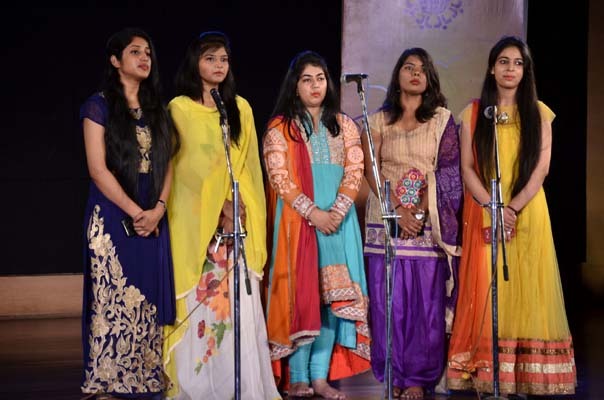 The theme of the party was “spring”. 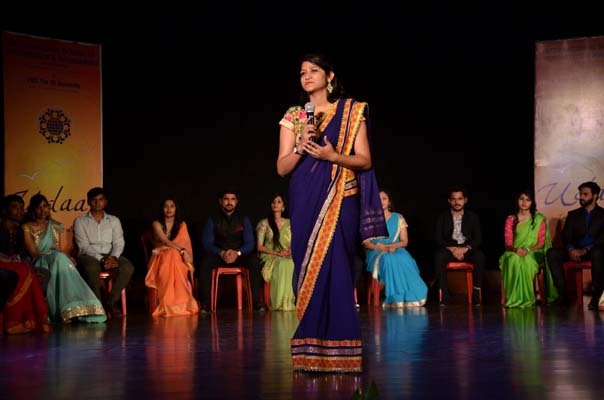 The event started with the traditional welcome of the seniors followed by Vandana. 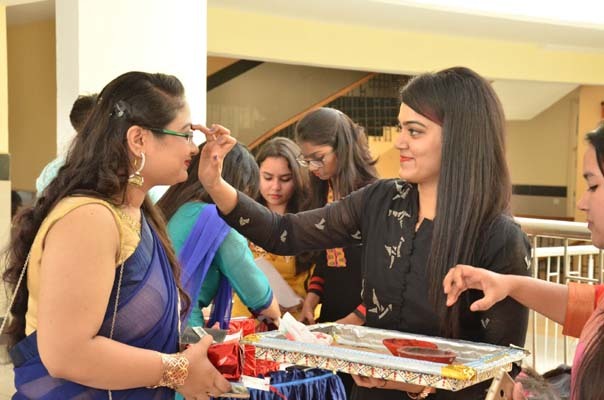 Seniors were given mementos and suitable titles by their juniors, to make the event memorable. 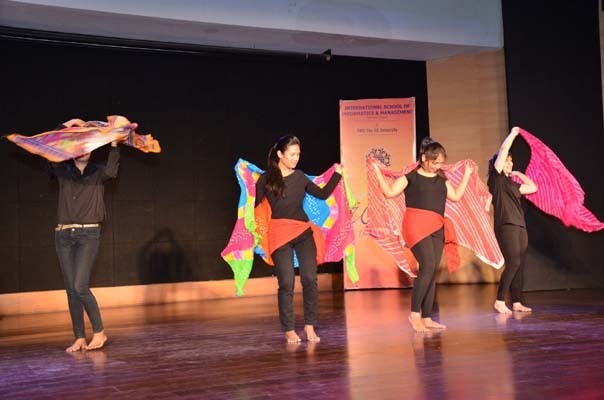 It was an exciting yet emotional day and the juniors enthralled the entire atmosphere with fabulous performances. 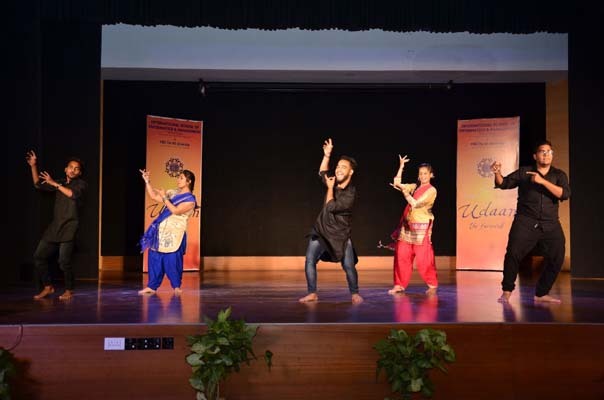 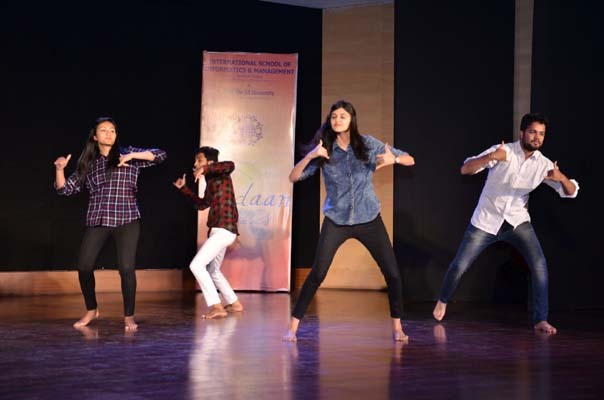 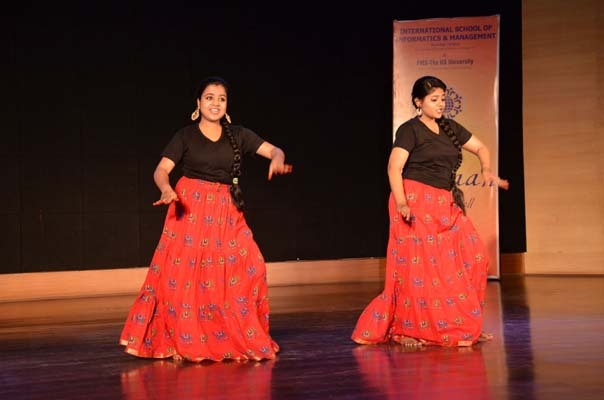 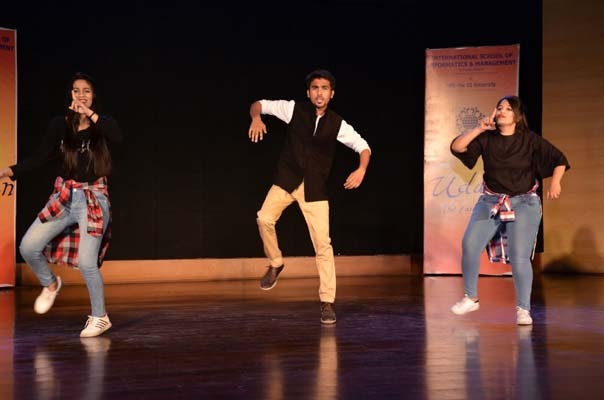 The event included range of performances marvelously showcased by the juniors. 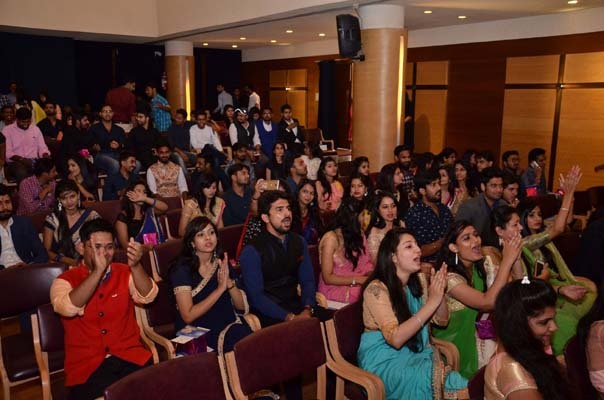 Dr. Ashok Gupta, Director IIIM during his address to the students appreciated the tradition of farewell to seniors. 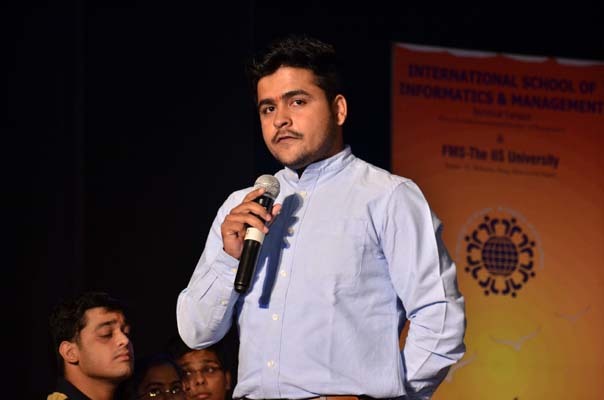 He also mentioned that this batch will get a wide network base of IIIM students worldwide. 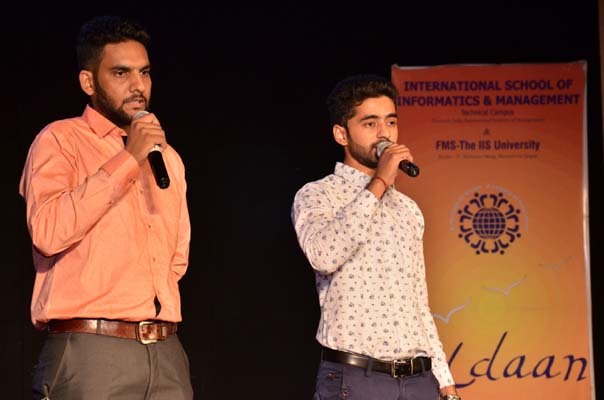 Wishing them good luck, he said that may their path be blessed always! 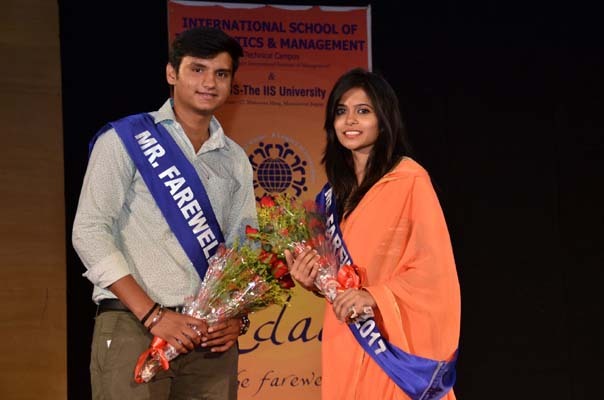 Mr. and Ms. Farewell Titles were awarded to the passing out students, which judged the overall grooming of the students. 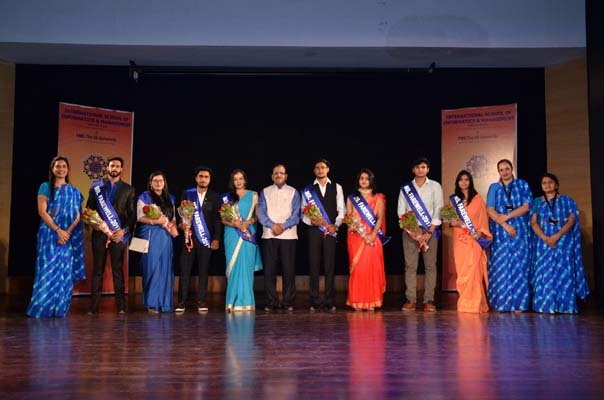 The awardees were, Ms. Nikita Goyal, Mr. Mohd. 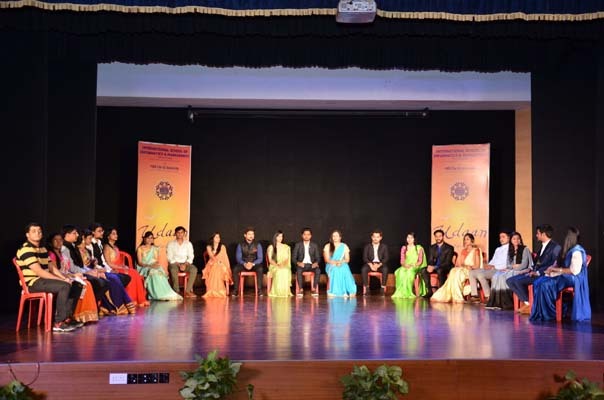 Irshad, Ms. Roopali Maheshwari, Mr. Arpit Sharma, Ms. Nanditi Rathore, Mr. Gaurav Shringi, Ms. Abhilasha, Mr. Deepak Nair. 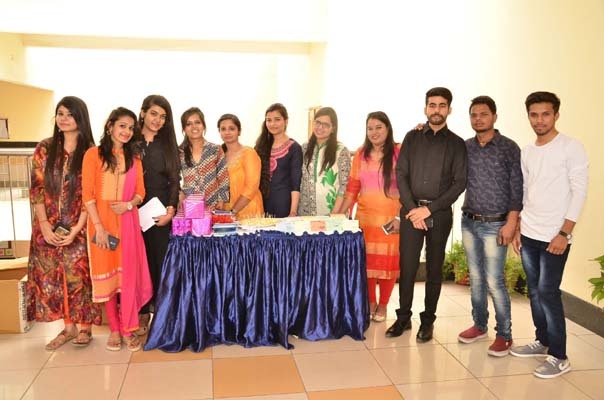 Amongst fun, laughter and nostalgia the budding technocrats and managers were given a loving send off sendoff.